The 2017 Ozark Festival of Quilts was a great success thanks to everyone’s dedication and hard work. Now it’s time to review what made it successful and how it can be improved. 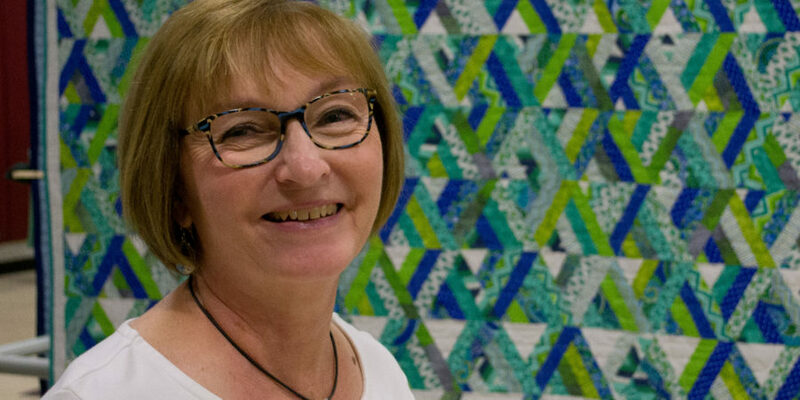 Mary Wilkerson and Yvonne Meloy will be co-chairing the 2019 quilt show, so let’s all get behind them to make the next show even better. A meeting is planned for Wednesday, October 25 at 2:00 to share our critique of the 2017 Show. We will meet at the Stitch Niche. Bring all your comments and ideas for improvement. This is not just for the quilt show committees – it’s for anyone who wishes to attend. If you have comments and are unable to attend feel free to email your thoughts to Lee or Allison at before the 25th. Non guild members are welcome to share their input as well! Email Theresa: theresabailey87@gmail.com and she’ll forward your suggestions and input along.